Farrokhzad’s last years were full of promising achievement. In 1962, she made a short documentary, “The House Is Black,” about a leper colony where she lived for 12 days. 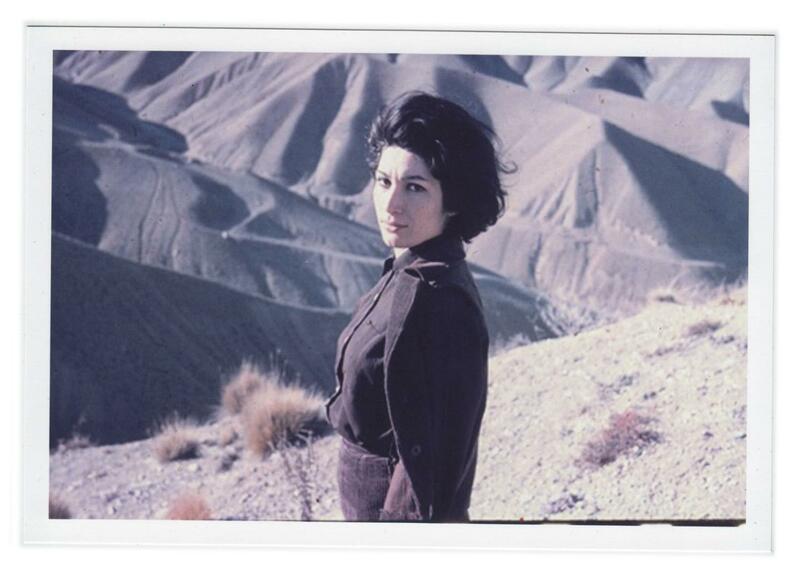 Narrated by Farrokhzad with her own verses, the film portrays the colony as an allegory for Iranian society. While there, she adopted a young son, Hasan Mansuri. The film won the 1963 grand prize for documentary at the Überhausen Film Festival in West Germany.